Great experience. 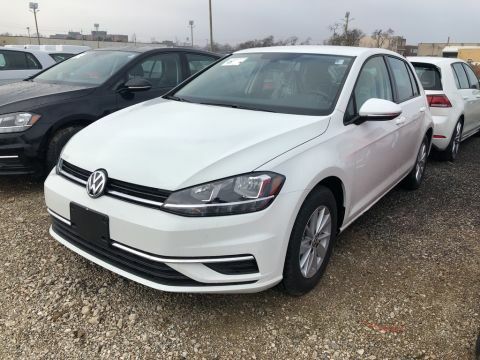 We were looking for a new VW for my wife. The car shopping was fun and not unpleasant like other places. The big surprise was when the manager introduced himself. He was very friendly and knowledgeable about the cars. He did try to sell us on the spot, but wasn't too aggressive. We needed a few days to make up our mind. Over all a great experience. 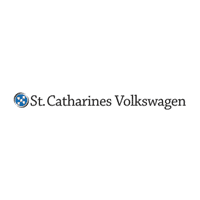 Our experience with St. Catharines Volkswagen was truly excellent. 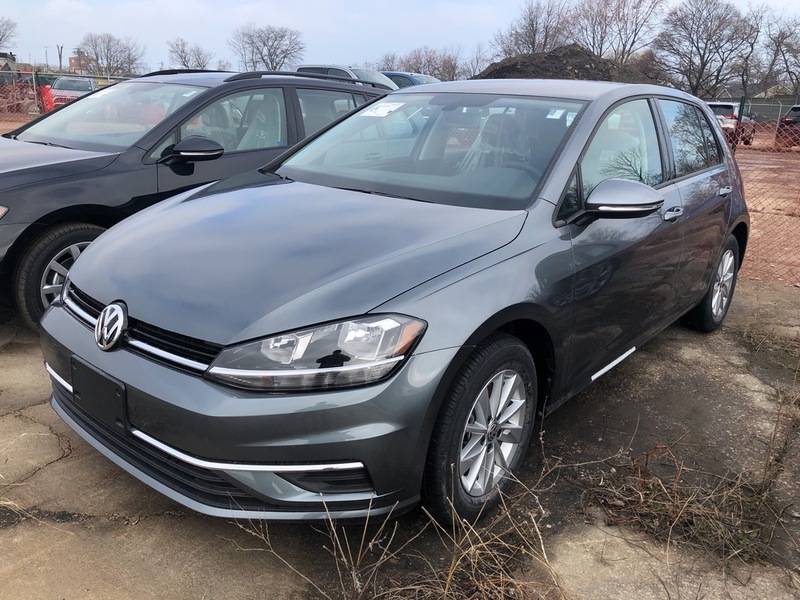 Our contact was most pleasant to deal with; professional, competent and helpful on all issues raised during the purchase of our VW Golf. We couldn't have asked for better service! Thanks to the entire team for looking out for us throughout the whole process. Highly recommend! Staff were courteous and helpful. Not pushy. 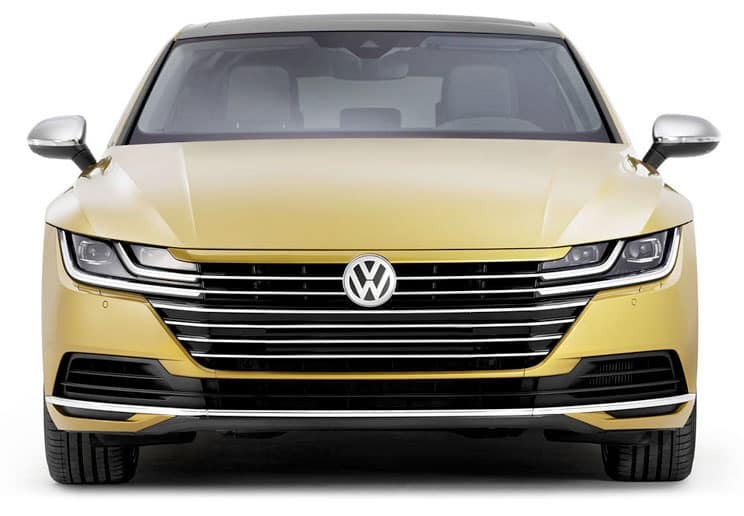 I enjoyed dealing with this dealership. 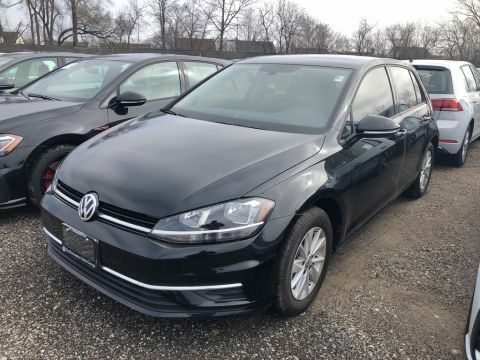 I'm often a little leery of the "big boy" kind of dealerships because they seem to be out to get the commission, but I was pleasantly surprised by how personal and down-to-earth everyone was at St. Catharines Volkswagen. 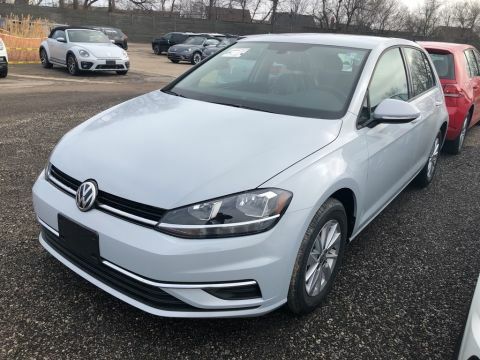 Loving my new car! Thanks for a memorable purchase. Giving back is one of Performance Auto Group’s most important core values. We believe that supporting our community is an important part of being good corporate citizens. is located at: 125 Hartzel Rd.